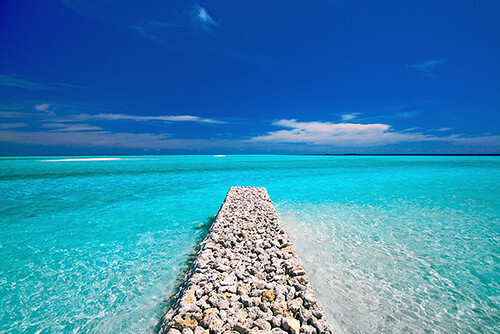 Here are some resources to help you plan your own “travels with two” to the Maldives. 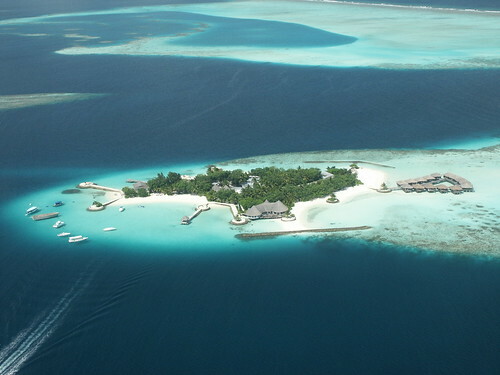 Have a Maldives tip, story, or blog post you’d like to share? Thank you for having such a useful and informative site about travel. I really enjoyed reading through your website. It is very detailed and has a lot of useful information. I’m interested in placing a text link ad on it! I believe it will benefit both of us as I’m representing some of the leading travel services providers in UK. Please let me know what are the opportunities available.